Deep Arkansas Roots. Wide Legal Experience. Combining sophisticated representation with plain-spoken, honest counsel, we provide businesses and individuals with the guidance and advocacy they need to reach their goals or get the justice to which they’re entitled. As a young man fresh from serving in the Army in 1971, Don Kendall knew he wanted to build a legal practice that would truly help people. With a family tree now stretching back eight generations in the area, Benton County seemed like the perfect place to put down his own roots. 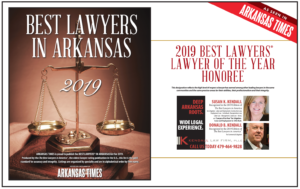 With hard work and a firm commitment to serving the community, it did not take long for Don’s modest law firm to gain regional and, later, statewide recognition. Throughout the 80s and 90s, Don perfected his trial skills, handling complex personal injury and financial fraud cases that led to multimillion dollar settlements and verdicts. After practicing with a larger firm for several years, Don once again longed for the ability to deliver one- on-one attention to his clients. The Kendall Law Firm, PLLC reopened its doors in Rogers in 1992. Since then, Don has expanded his practice to include a wide range of legal areas. He and his family continue to live in Benton County, as do his children and his seven grandchildren. Susan Kendall joined the firm in 2009 after practicing for several years in Little Rock where she was a partner in a large firm. Susan brings tremendous knowledge of the law to the firm, including her deep experience with employment law issues. 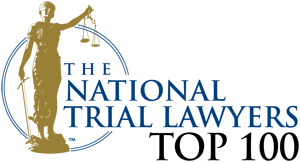 For over four decades, the Kendall Law Firm, PLLC has been a fixture in the Benton County community. 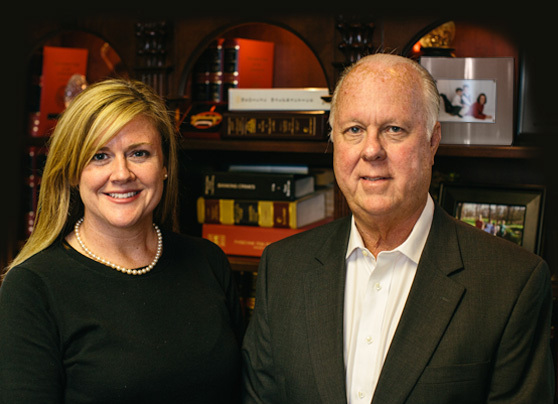 Together, Don Kendall and Susan Kendall provide clients with the support and counsel they need to obtain favorable results in a broad variety of legal matters.